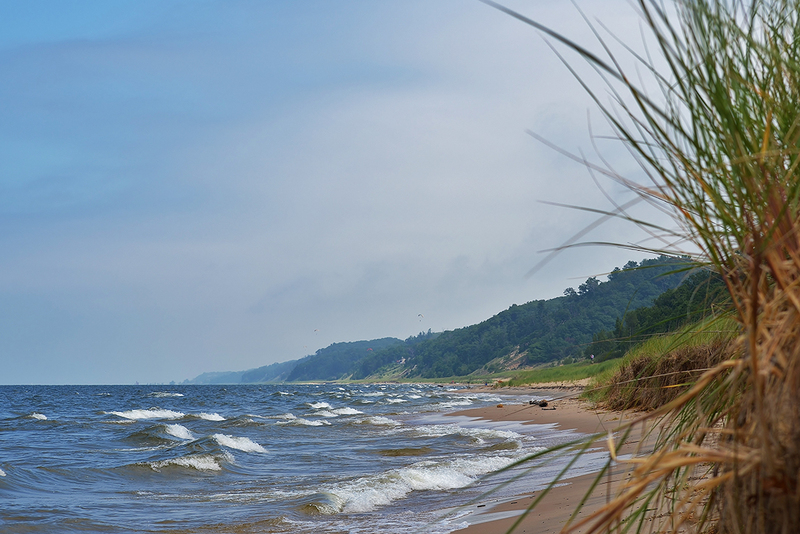 A bit off the beaten path, Laketown Beach, between Holland and Saugatuck, offers spectacular views of Lake Michigan from a wooden stairway that climbs up and over the dunes to the beach. (The stairway helps protect the fragile dune environment.) Enjoy the inviting sandy Lake Michigan swimming beach and panoramic lake vistas.